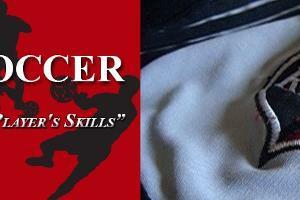 REPS soccer provides 1 on 1 coaching & team coaching! We play indoors during the off season & then provide camps in the summer. We help the youth community to "Unlock the Player Within." 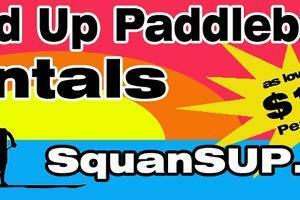 Stand Up Paddleboard Rentals, SUP Sales, Paddleboarding lessons, tours, yoga, and fitness classes. 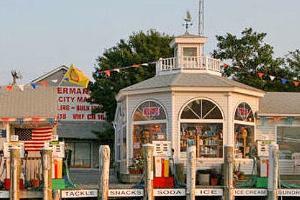 Located in Manasquan, NJ serving the entire Jersey Shore.